▶ SoldThis listing was sold on Apr 16, 2018 for the price shown here. Charming home in move-in-ready conditions. 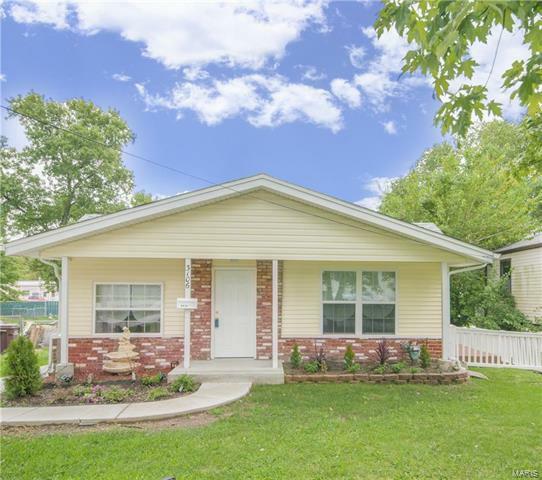 Completely remodeled and ready to become your home! Conveniently located near restaurants, shopping centers and schools. Woodson to Breckenridge, West 7 block to Pasteur, left on Pasteur to home on the left side.